.....but ready for when the sun eventually comes out, why not treat yourself to a new t-shirt? 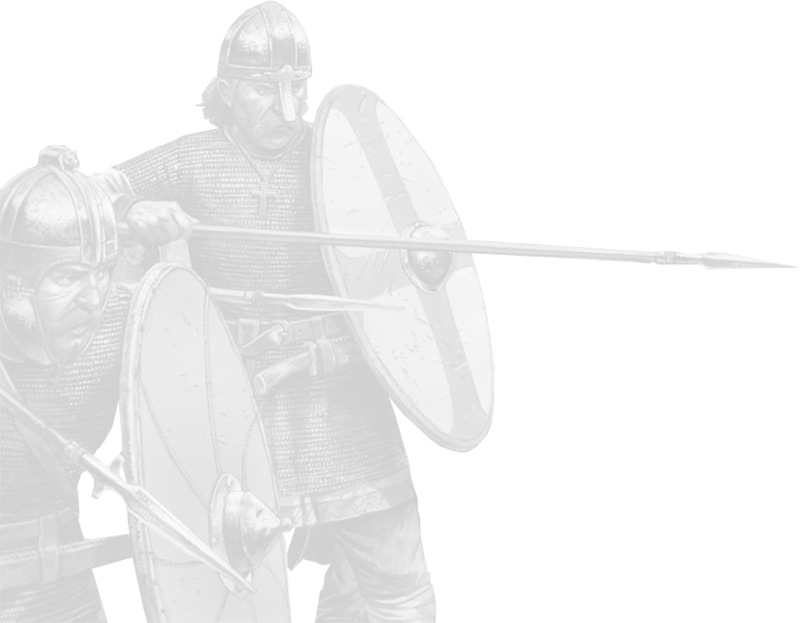 The Milites Christi and Mutatawwi'a SAGA ranges are now available in the Early Crusade & Outremer and the Armies Of Islam ranges. These photos will also be uploaded to our Instagram shortly so make sure to check them out. 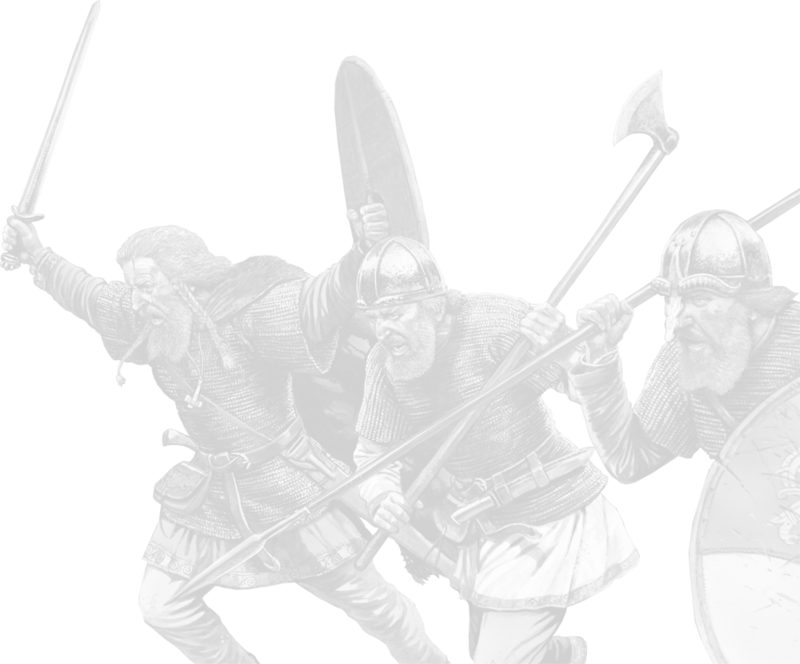 New SAGA Hero, Brian Boru, now available! Fantastically characterful model of Brian Boru is now available!